We use the freshest, highest quality flowers to create innovative arrangements that wow. 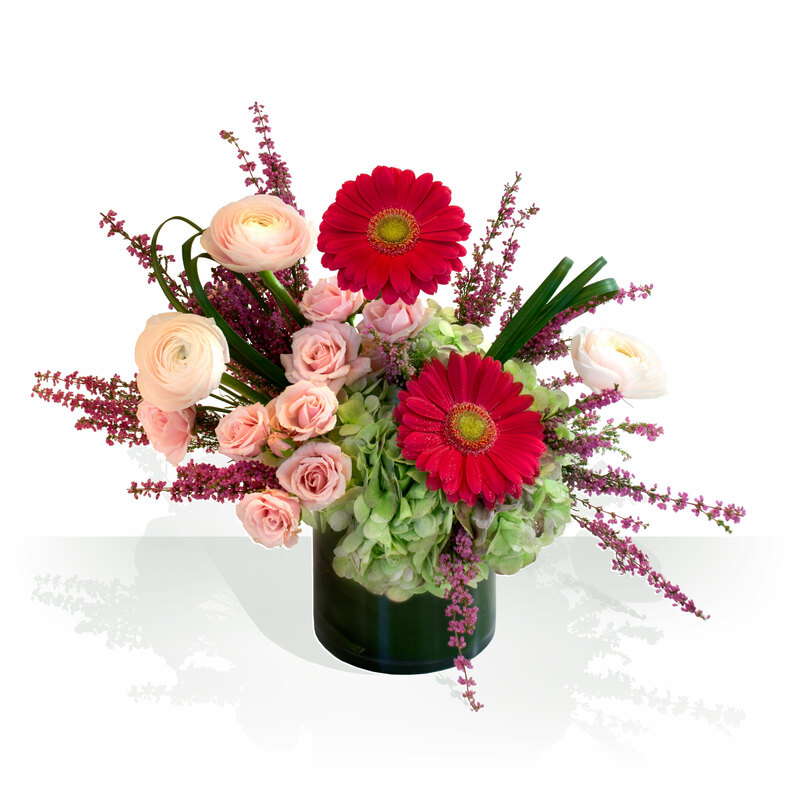 For birthdays, anniversaries, holidays, thank you’s and moments of spontaneous expression, nothing speaks what you feel quite like flowers. 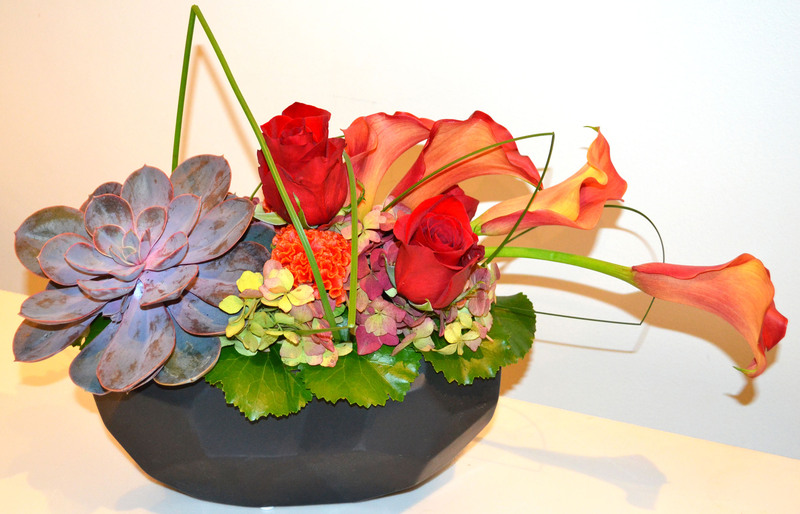 Studio Dan Meiners approaches floral design with true artistic vision. Our team has the ability to create arrangements in a variety of styles and price points for local delivery in the Kansas City area or in store pick up. 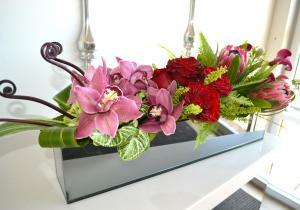 We also work with partners across the country to offer our clients nation-wide delivery. Each week our team of designers works to create and delivery beautiful arrangements to and from local businesses. 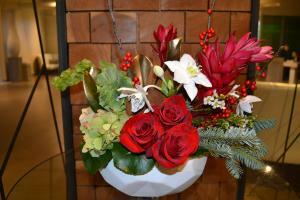 We make custom arrangements that are sure to brighten your office or impress a client. 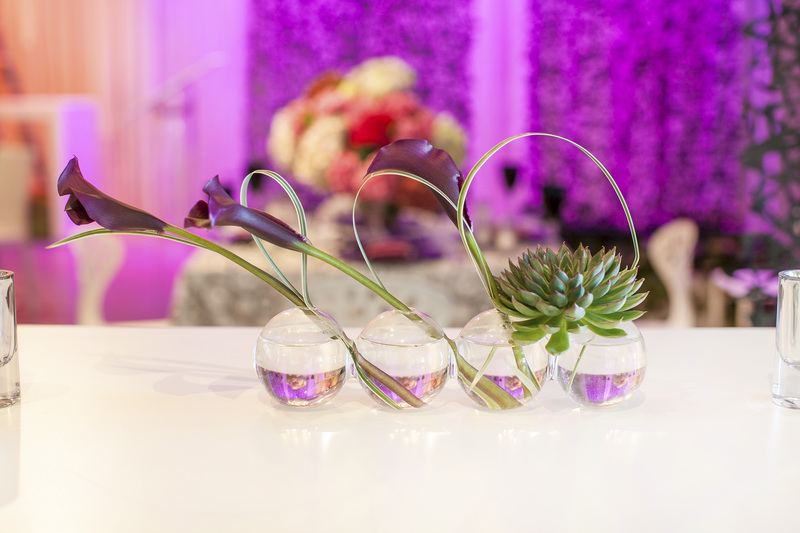 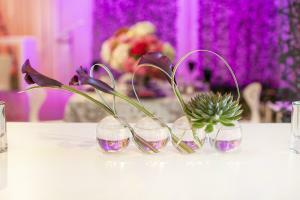 We use only the freshest, highest quality flowers to create innovative arrangements that wow. 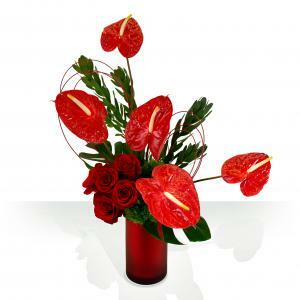 We also work with partners across the country to offer our clients nation-wide delivery.